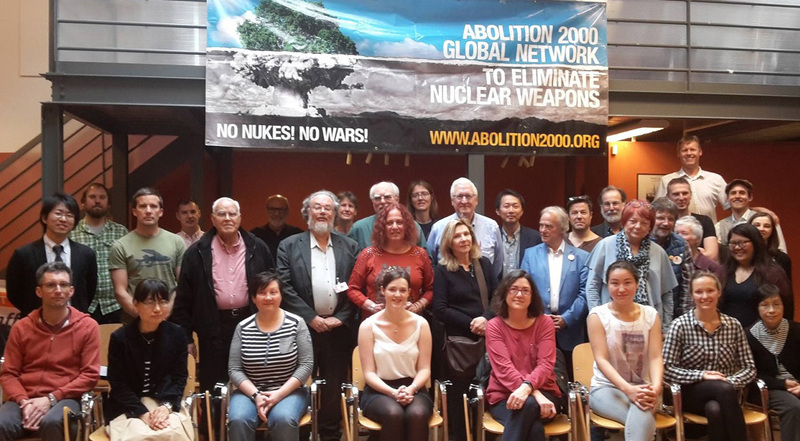 Members of the Abolition 2000 global network to eliminate nuclear weapons, meeting in Geneva for their Annual General Meeting over the weekend, call on peace and disarmament activists to help save the Iran Nuclear Deal – Joint Comprehensive Plan of Action (JCPOA). Under the deal, Iran has agreed to verified control of its nuclear energy program to ensure that it is not possible to divert technology or materials to make a nuclear bomb. In exchange, Iran gets relief from some of the international sanctions that had been imposed on them. Foreign ministers and other negotiators of the Iran deal partners when it was concluded – China, France, Germany, the EU, Iran, Russia and USA. President Trump has called for a renegotiated deal, adding additional demands on Iran (such as on their missile program) and for the ‘sunset’ clause to be revoked. Such additional demands would likely lead to Iran leaving the deal. President Trump has announced that if other partners to the deal – UK, Russia, France, China, Germany and the European Union – do not agree to his demands by May 12, he will not re-certify the deal, and the US will return to aggressive sanctions and the possibility of military attack against Iran. Abolition 2000 members at the AGM call on activists around the world to publicly support the deal by organizing vigils or delegation visits to US embassies in your country before May 12. If you cannot vigil at a US embassy, then send them a letter expressing your concern. Please invite media to these events, or send the media copies of your letters to the US embassies. 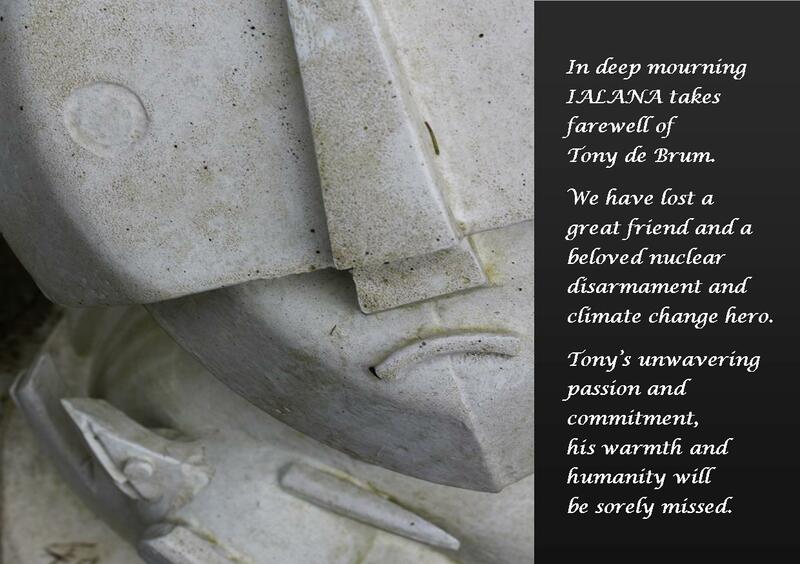 And please send us copies of your letters, press releases and photos of your actions. We can forward these to US administration officials.